Somedays, it’s just about having fun! Early morning paddle with neighbor Dave – not much visible sea life because of yesterday’s winds – but what a good good time! SUP fun! 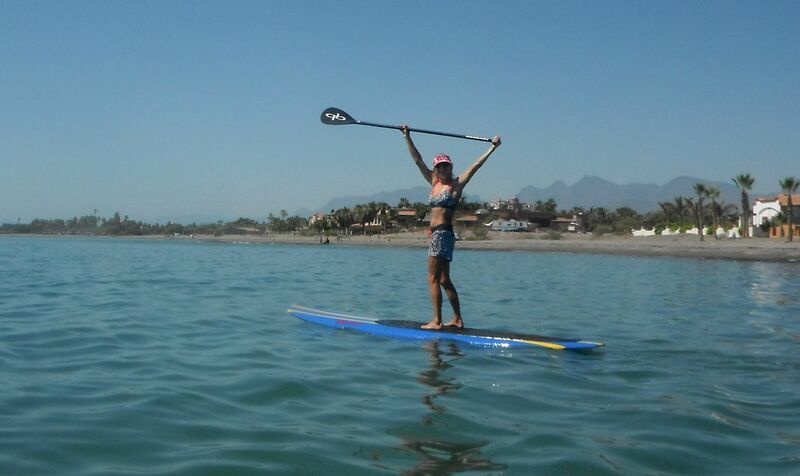 This entry was posted in Baja Living, Casa de Catalina, Sea of Cortez, SUP. Bookmark the permalink.